We should stop wasting time, in over connecting through social media! I feel sorry for my friends who waste hours and hours of their precious time on Facebook or any other social media it may be, which doesn't give back any thing at the end of the day. At this point of time where i know something about the potential of constructive nature of internet, i cant even look back where i use to waste 8-10 hours of continuous online gaming! That was terrible. My online gaming rig (xfire) has registered more than 1200 online gaming hours. Wish i had spent those on blogging or any other constructive work on online. I would recommend my fellow friends through this post, that kindly think out of the shell (beyond your age). Gaming or Facebooking is not every thing in the world. 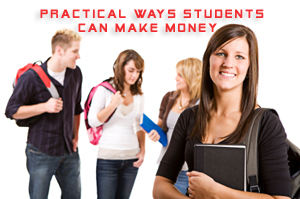 Here i am to list some of the great ways by which students, housewives, teens, or who ever it may be, would feel blessed to know, the list of top 12 money making ventures online. Didn't you ever wished to have that extra pocket money, that you could spend out by your own will? For the gamers out there, who just cant leave their gaming world (as i couldn't get out of it easily), i have an exciting news for you later in the post. You need to read this one, before you jump back to your game! Same is the case with housewives, who often want to pass their time constructively, they can earn really good sums through these money making opportunities while sitting in their homes. Its interesting and exciting. That's why i wish i had started my online career 5-6 years from now. YouTube is another world. No doubt about that. I have 2 channels, one for my blog and another where i used to put random vlogs/tutorials i liked. Though i never make any money out of it, as the Partnership program wasn't available in Pakistan, but its a great way to (if you have viewership and if you live where partnership program is available). Below is the country list where YouTube partnership program is available. If you live in country where partnership hasn't officially been launched, you will be redirected to the homepage. Currently, the YouTube Partner Program is only available to users in Argentina, Australia, Brazil, Canada, the Czech Republic, Germany, Spain, France, the United Kingdom, India, Ireland, Israel, Italy, Japan, New Zealand, Mexico, the Netherlands, Poland, South Africa, South Korea, Sweden and the United States. 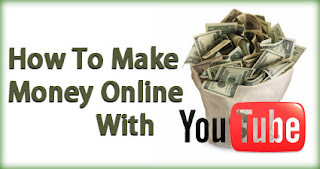 But note that you could even get into money program without joining YouTube partners program. How basically that works is that imagine you have started making quality videos (that you upload to your YouTube channel regularly) and if you videos start getting decent hits (like 10k+ approx), that is when people like your stuff, then YouTube often invites the person to join their money program. 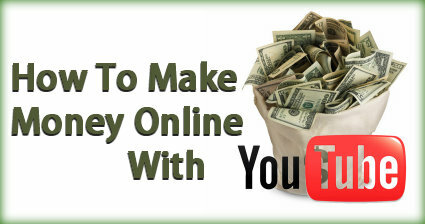 You could then be able to display Adsense ads on your videos and start earning revenue. In case you get accepted into YouTube partnership program, there is nothing better than that (if you have passion making videos online) as YouTube would then start paying you out monthly according to the number of hits/views you get on average. That is by your popularity/viewership. So i would say that do give it a try. This is specially great for youngsters, teens, students. Housewives can actively participate in the YouTube community too if they would not get bored of making videos eventually. Every thing needs consistency. Yeah by playing games! Did you ever wish for something like this to happen. You can keep on playing hours and hours, but this time you would be get paid. There are so many companies that pay out the gamers community to play on their games, often before releasing period so that they could give out their feed back. 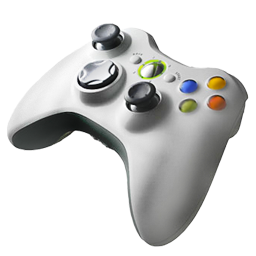 This lets the companies to improve any glitches or other gaming experience bugs that could later drop their game sales. Few thousands dollars could save their entire millions project. Win win situation for both the parties. The gamers and the developers. There are few such sites that require you to signup (paid) which i don't feel is much practical for students, so instead they could op tin for just paid to play games. Where you get paid by simply playing number of hours on the site. The companies give out a portion of their ads revenue. Many people often consider website like Hub pages/squidoo in this category which i don't really believe too. These popular websites work in a way, where users publish articles on their hub, which is kinda their profile page. The articles could be of any category. I think you choose the category in which you would write in when you make up your profile for the first time. They don't pay you for publishing articles, in fact you get revenue by the Adsense ads that get displayed beside your articles (hubs). For that you have to link your account with your Adsense account. Other options are Kontera. They also accept affiliate links in the article. So i believe this option is good for those who doesn't want to or doesn't know to build up their own blogs from zero level. As these sites do the SEO work for you. The users would make more money out of ads if their articles are good enough to attract traffic from search engines (as our normal blog posts does). I would not prefer this one over blogging. You could work a little more hard on setting up your blog and would get thousand times more reward in future for the same level of handwork with your articles. Then their are those sites which pay for review different products. May it be a neutral product or something of their own. A website like review stream pays out 2$ to the writers for each review that gets published (accepted) and then .1$ for each comment that is based on the review. The more quality reviews you write, the more you get. This doesn't have any age barriers. Music is a universal language that could suite any one of any age. Companies pay you to listen to the music that is yet to launch. Why? Because they get an opportunity to get feedback from music lovers by which they could improve the final addition of the song. This helps them to launch successful music to the industry and makes huge sums. 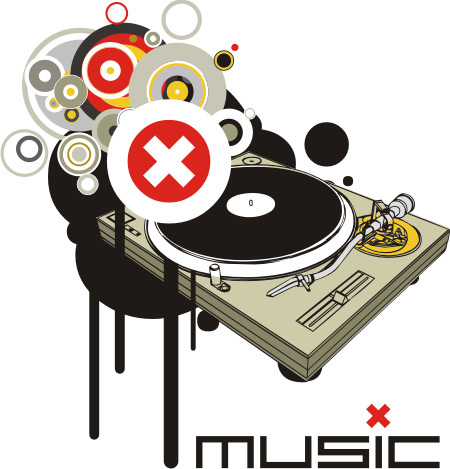 Promosquad, SonyMusicAwards are example sites where housewives, teens, students, almost any body could hear to music and get paid. You get paid to chat with your loved ones with the chat system of these sites, just like Facebook etc. Its just that you get paid for what you do. It has great potential. If you can resist chating to your friends and would not be able to leave social media, than you can try this out. Yuwie and Mylot are few examples. You get paid when your pictures are viewed, .5$ / 1000 picture views. Referrals give out a better response. In an all, getting a penny is better than wasting time at all. But personally i don't really think this would justify the time we would put in. 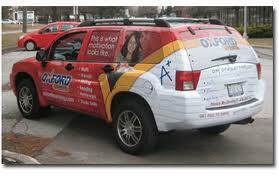 You can add banners of various sizes on your cars, to publicize other companies/products and get paid in return. This might suite somebody who travels a lot. Full car advertisement pays as much as 500$/month. For smaller ads, you can expect to make 1000$ a year. For qualifying, you have to drive around 1000 miles/ month. The ads can be easily taken off and doesn't damages your car in general. You can check out Paidrides site for an example. If you are good at typing, then this might be a constructive hobby for you. You simply would be given task (documents/papers) to type and then get paid. This includes writing articles for blogs, for sites that offer paid articles jobs etc. If you are good at any subject, you can always help others about it. Imagine answering questions in Yahoo answers and get paid. Student Questions and know Brainers can be a good example to give here. Hope these ways would make you more productive. As an all, i am really in the favor of blogging. Though you wont be getting any instant money but after 8-10 months of handwork, you would find your self in a position which you might have dreamt of.